Before you do a double take these don’t really have sugar or maple syrup. They are made with sugar alcohols and maple extract. But for a northeast girl with a love for maple they hit the spot. 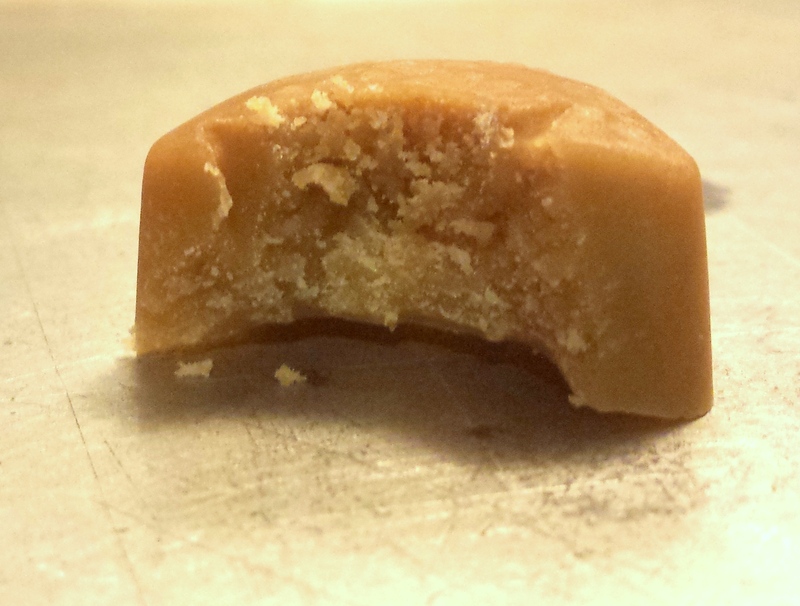 Ever since I was a child I have loved the little maple leaf candies made from maple syrup. And I love real maple syrup. Preferably grade B which has a stronger maple flavor than grade A. But maple anything is delicious to me. My next baking venture may have to be maple leaf cookies. They are a shortbread sandwich cookie filled with maple flavored icing. They are divine. The first time I had them was on our honeymoon in Quebec City. We drove out to an island in the middle of the St. Lawrence river and spent a day visiting sugar shacks and wineries. We treasured the gallon of syrup and the maple sugar candies we brought home with us. 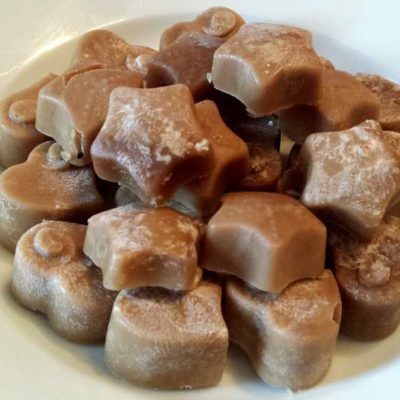 These Maple Sugar Candies are low carb, sugar free, grain free, gluten free, and a THM S.
Combine butter, sweetener, and 4 tablespoons of the cream over medium heat. Stir until sweetener is dissolved. Cook until it is a deep golden brown. As soon as it reached that deep color (right before burning) remove from the heat and immediately add the other 2 tablespoons of heavy cream, maple extract, and salt. Stir until smooth. Pour into silicone candy molds. I got these for Christmas and love them (6 for $12 in all different shapes). I would like to get one with maple leaves though so this recipe is a bit more authentic. These will solidify in the refrigerator. It might take a couple DAYS. Once they are firm you can pop them out of the mold. 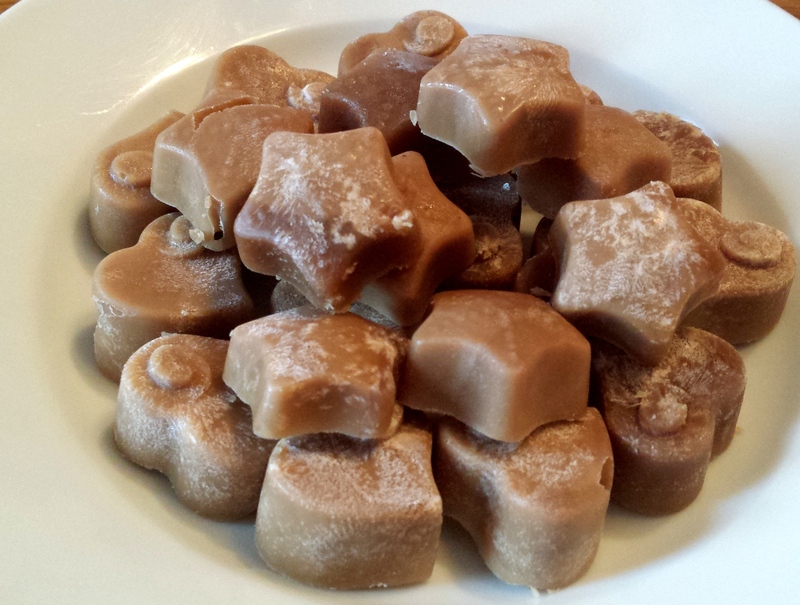 My Maple Sugar Candies will transport you back to childhood with each maple filled bite! 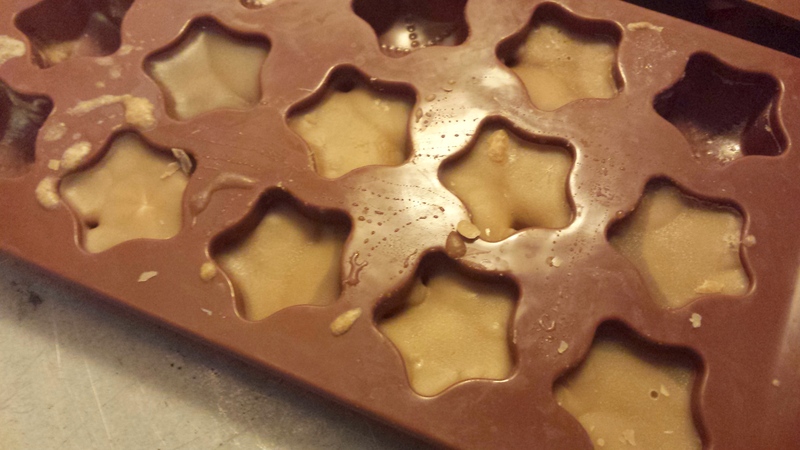 Pour into silicone candy molds. These will solidify in the refrigerator. It might take a couple DAYS. Once they are firm you can pop them out of the mold. I tried to make these yesterday and I think I successfully made maple caramels :( Unless, they really do take a couple days to set up??? They really do take a long time to set! They'll be delicious either way. These look amazing! Can the sweetener be substituted with Erythritol or Granulated Swerve? Im assuming I would have to adduct for sweetness but I'm more curious if the Erythritol would work structurally. Thank you! I think so but I have not tried it. Not yet. 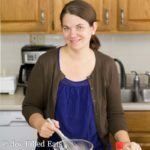 Maybe someday :) Cookbooks are a huge undertaking and I've only been blogging for 18 months. Hi, Can another sweetener be used here ?? I don't know what THM gentle sweet is & can't seem to click on your version of it. We LOVE anything maple so can't wait to make these. thanks for any help and advise you can give me. These look delicious. I also love maple. About how many minutes do you cook these? I had issues with the pay day candies in the book not hardening for me. I think I didn't cook long enough. I cook this for about 15 minutes. How many of these can you have on THM as a serving? Or with an "S" meal? Sorry Johnna, I just saw this! I would say 3 or 4. They are small but sweet.